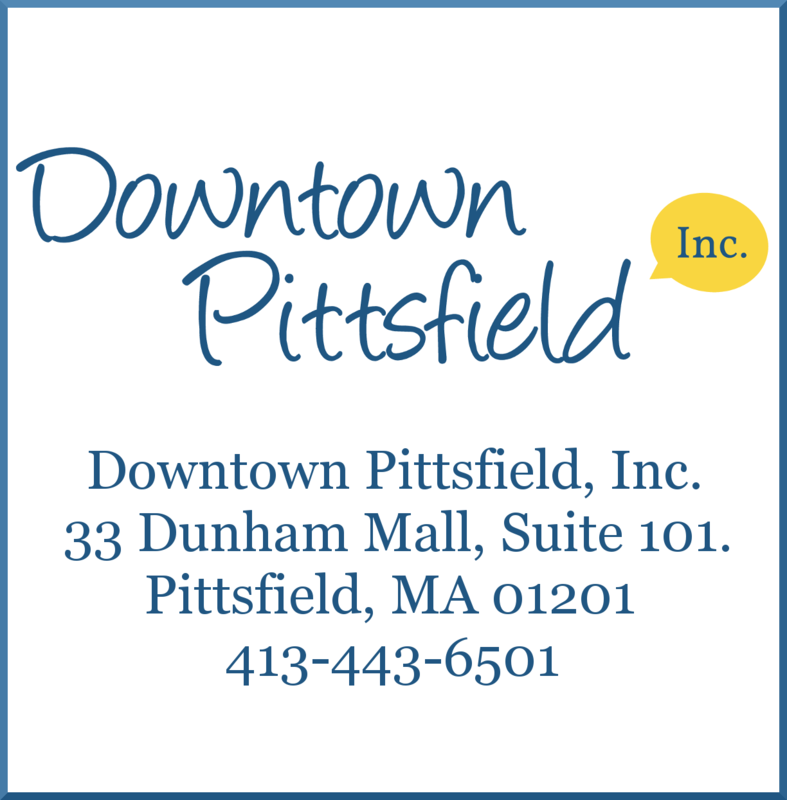 « Blue Art Show for Autism Awareness Month at Downtown Pittsfield, Inc. 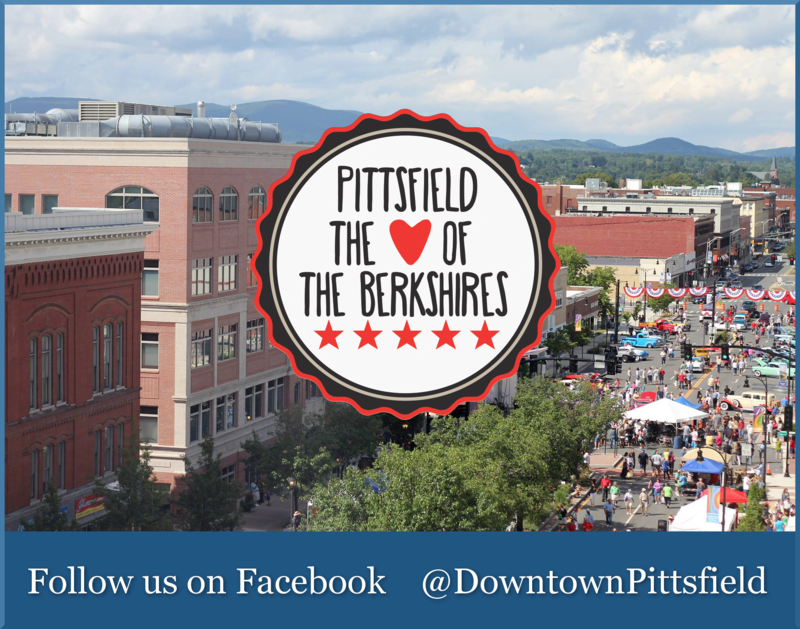 Enjoy fourteen different art shows featuring work by over two dozen accomplished regional and student artists in Pittsfield’s bustling Upstreet Cultural District during the First Fridays Artswalk and all month long! In most venues, artists will be present from 5 to 8 pm on Friday, April 5th! Join us for a free guided tour beginning at 5 pm on April 5th at the Intermodal Center @ BRTA, 1 Columbus Ave.